Museo Elder, Las Palmas de Gran Canaria. 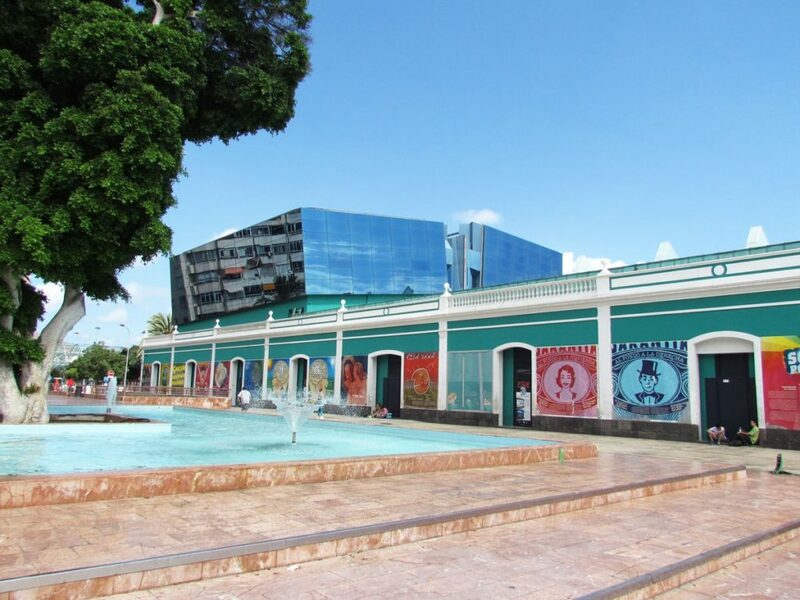 APPIS 2019 will be held at the Museo Elder, Parque Santa Catalina, s/n, 35007 Las Palmas de Gran Canaria, Spain. The museum is housed in a building that has a surface area of close to 7,000m2, most of which is used as exhibition areas. Due to the interactive and didactic nature of most of the exhibits, the museum has become an indispensable resource for all students – as well as members of the public in general – who wish to learn more about the world of science.